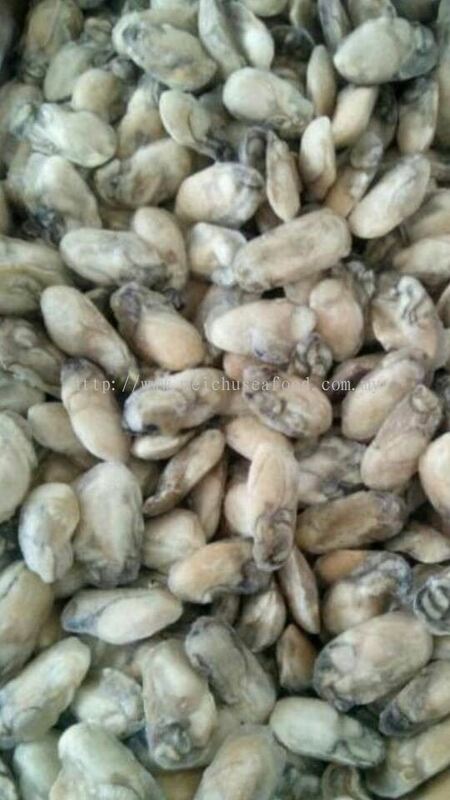 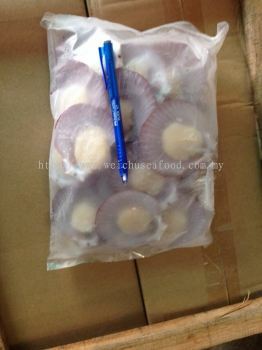 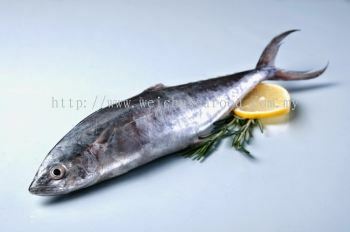 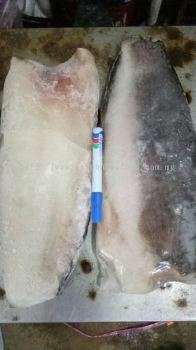 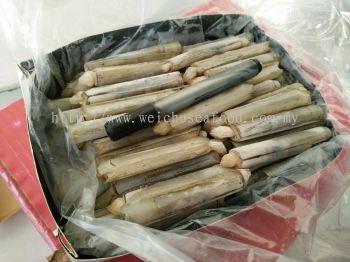 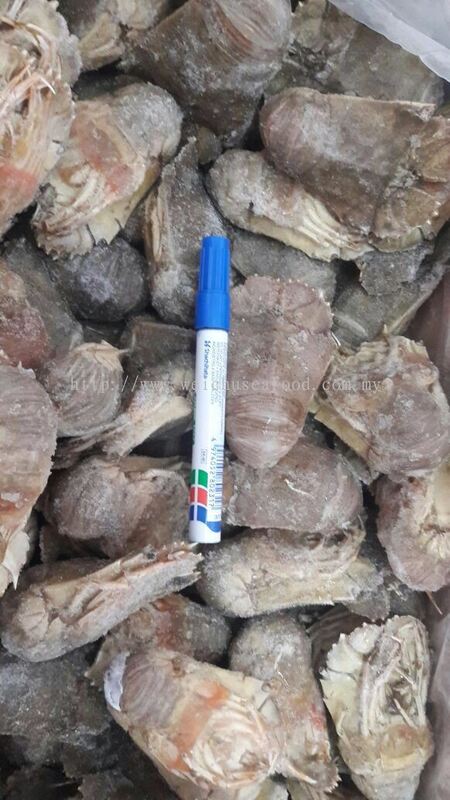 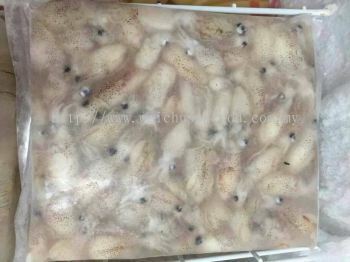 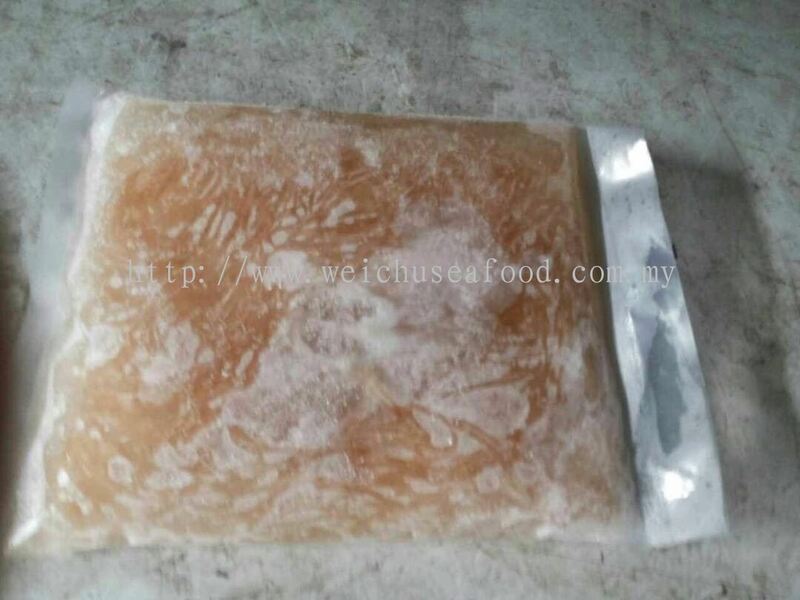 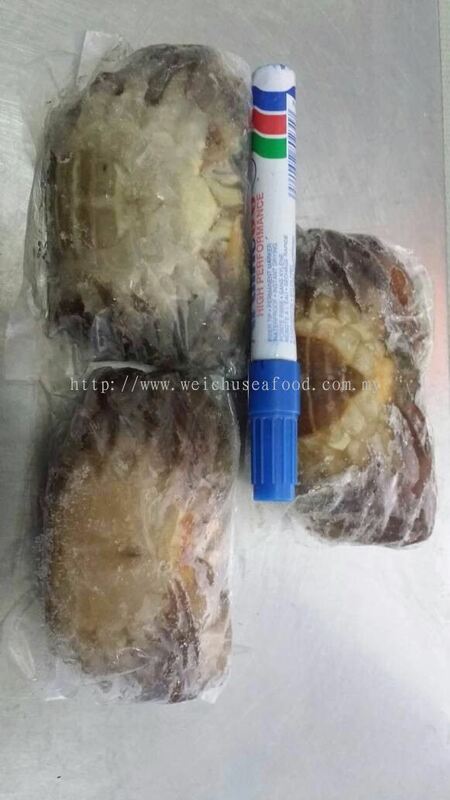 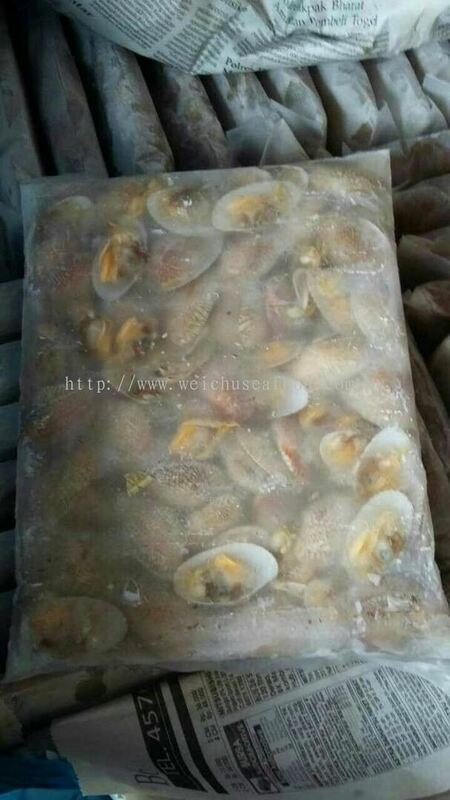 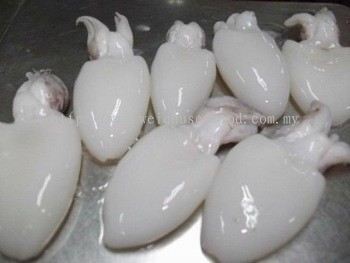 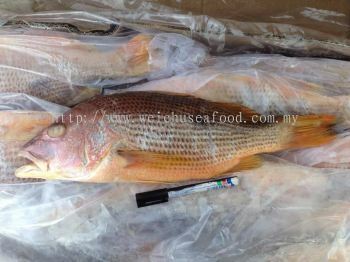 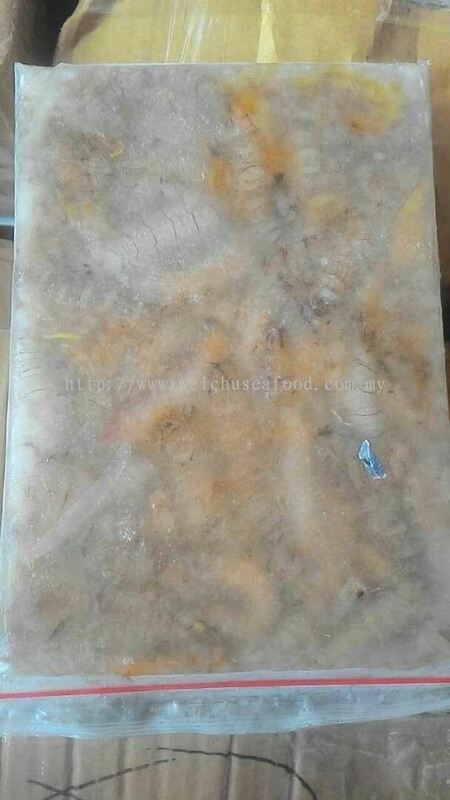 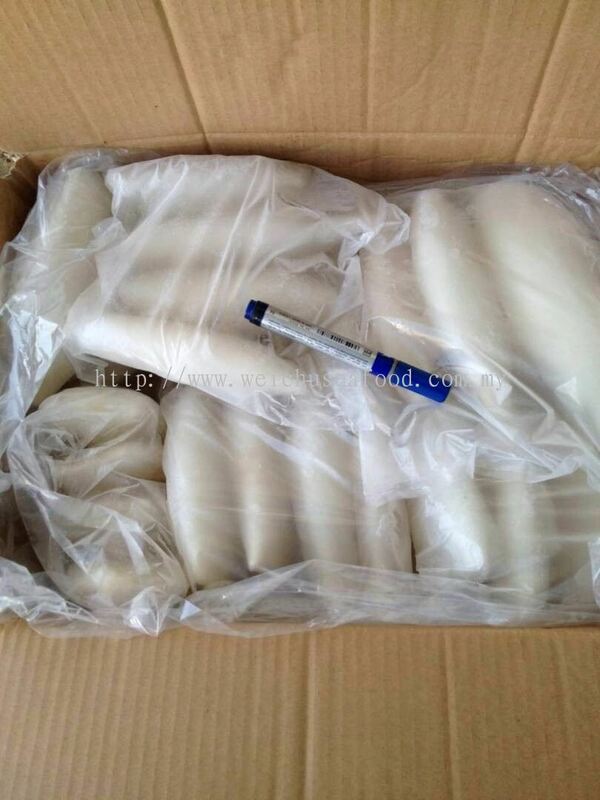 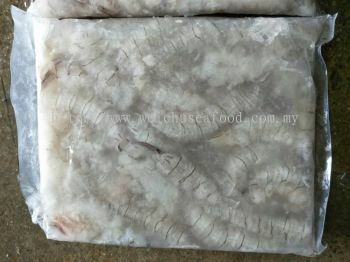 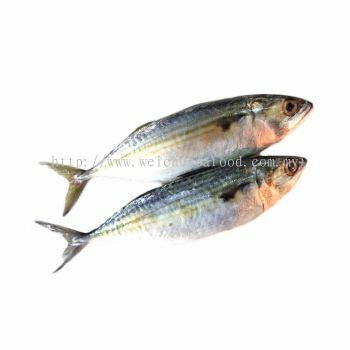 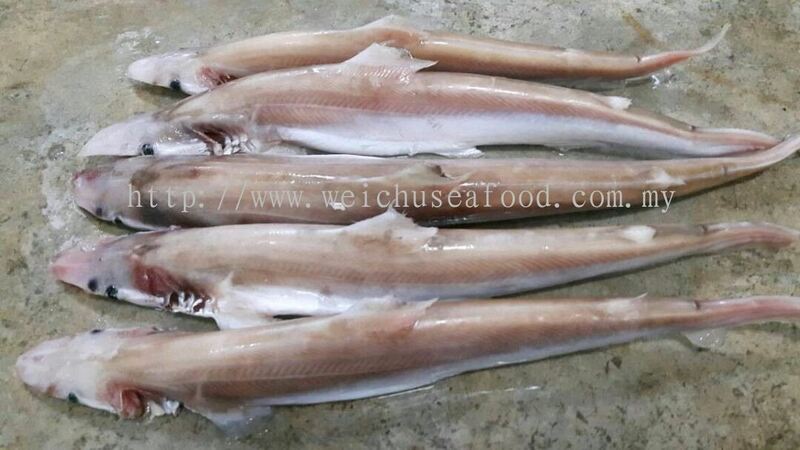 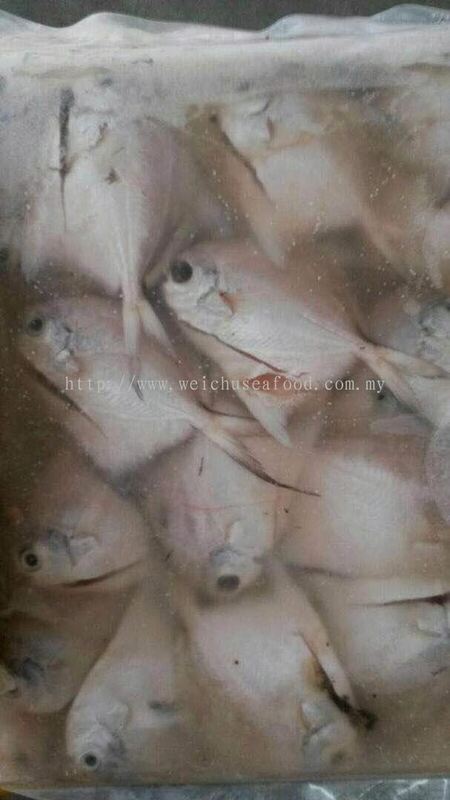 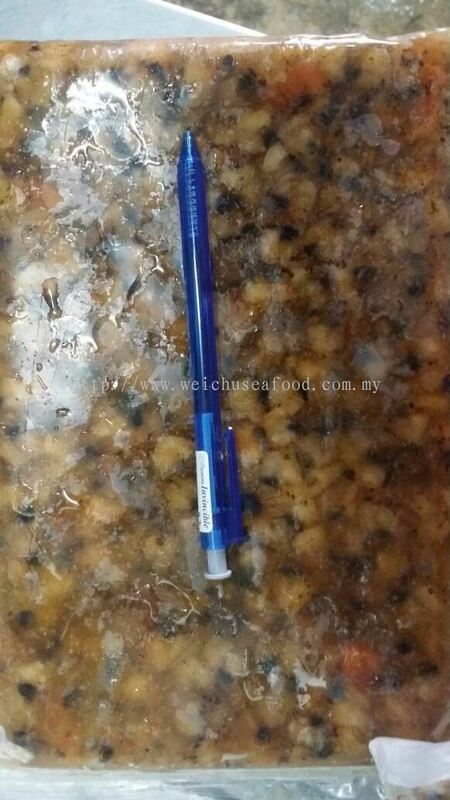 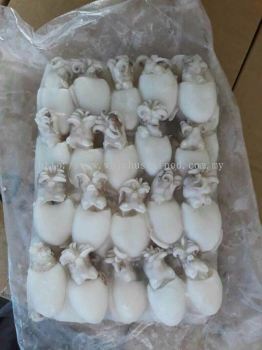 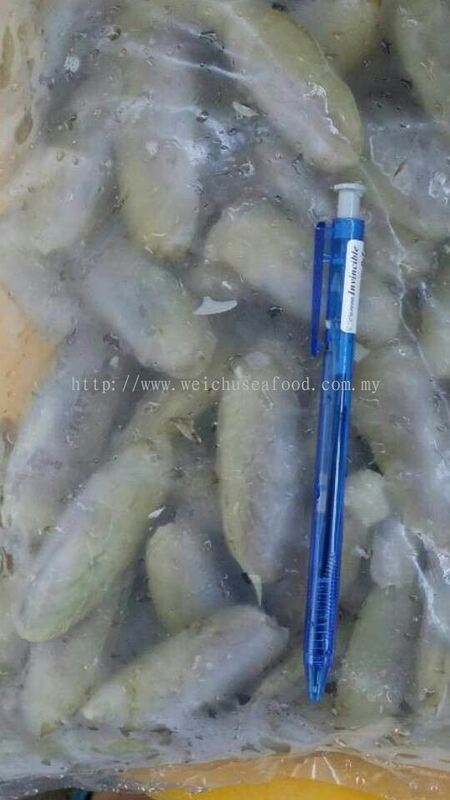 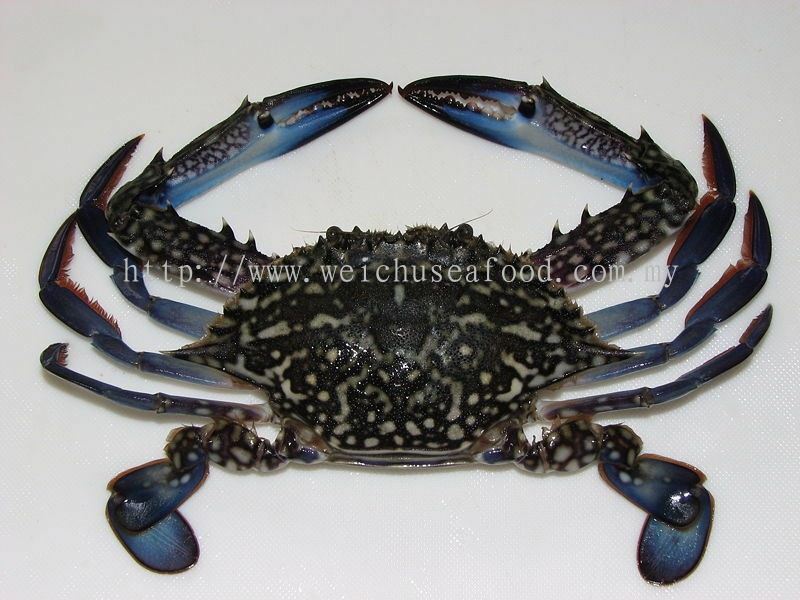 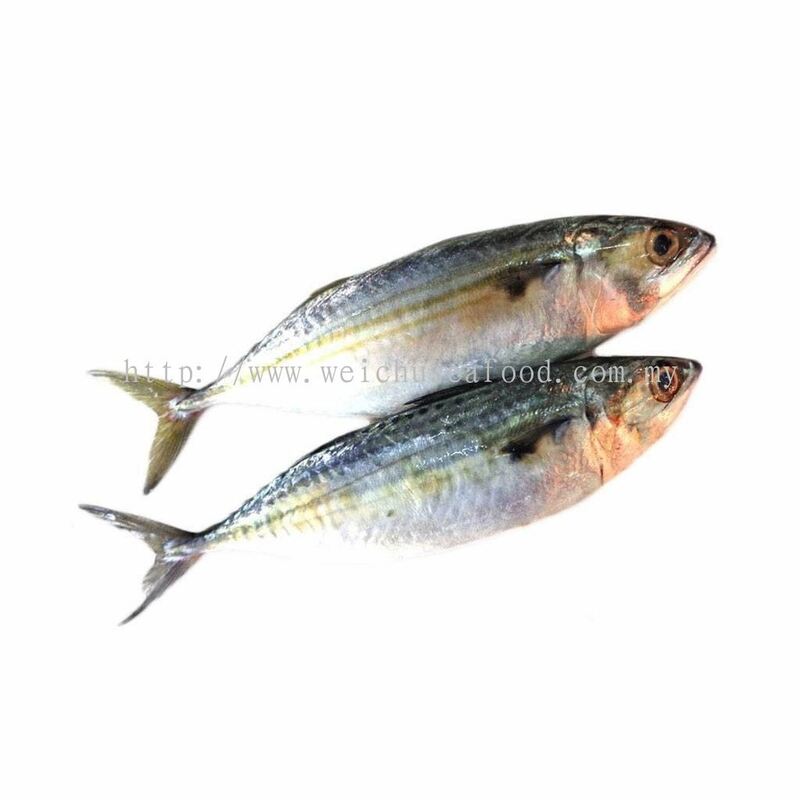 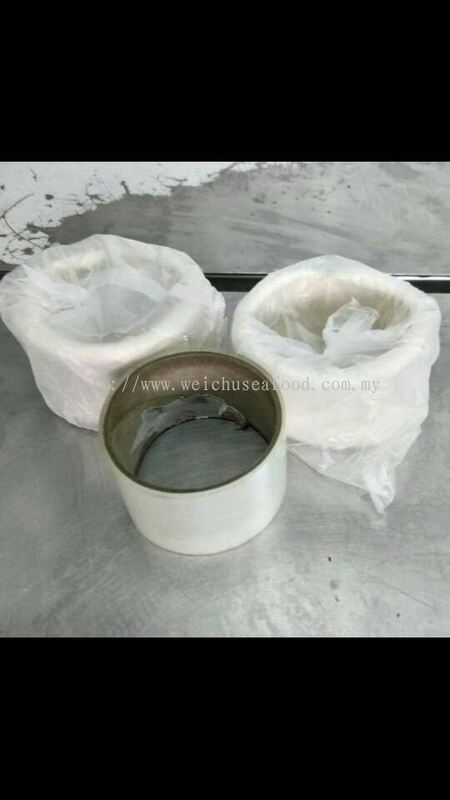 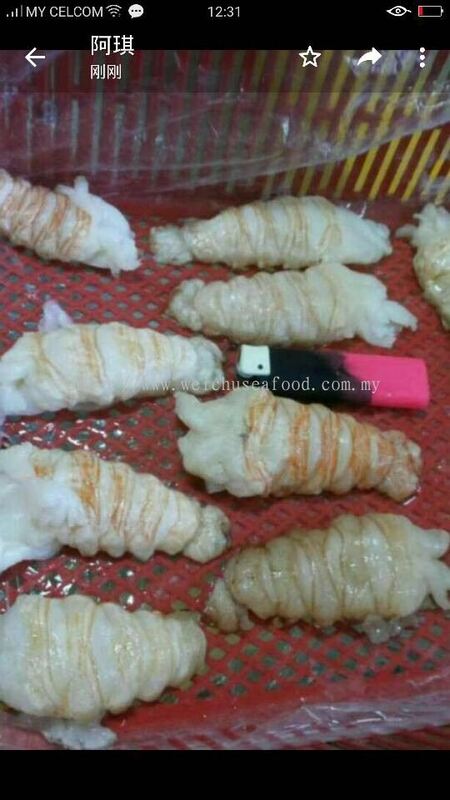 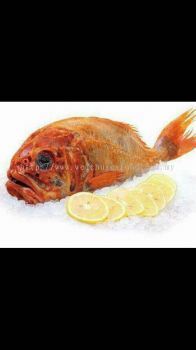 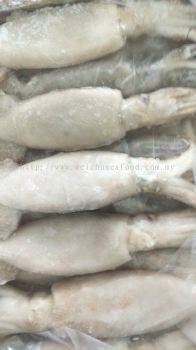 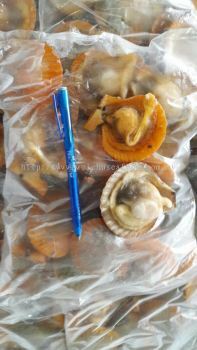 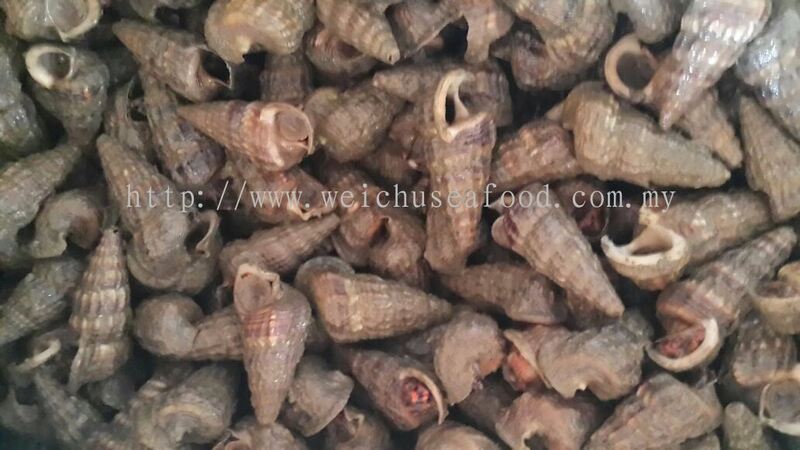 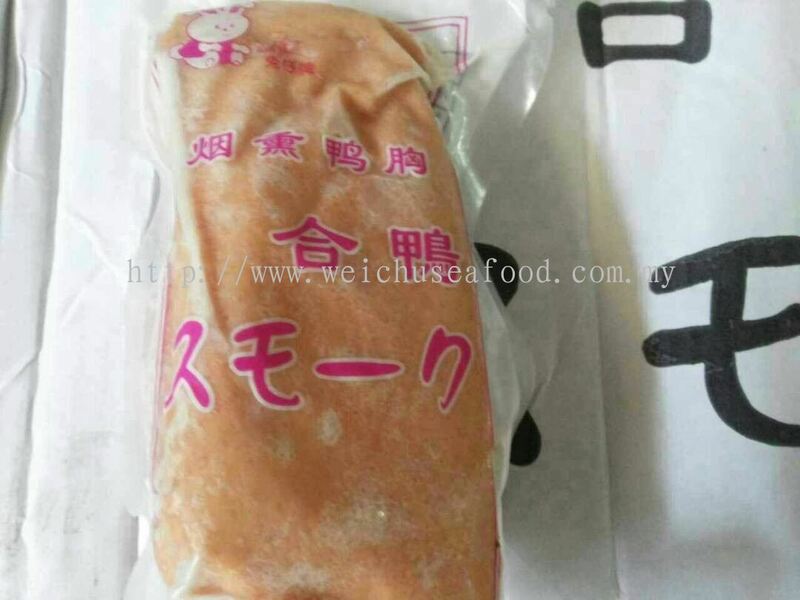 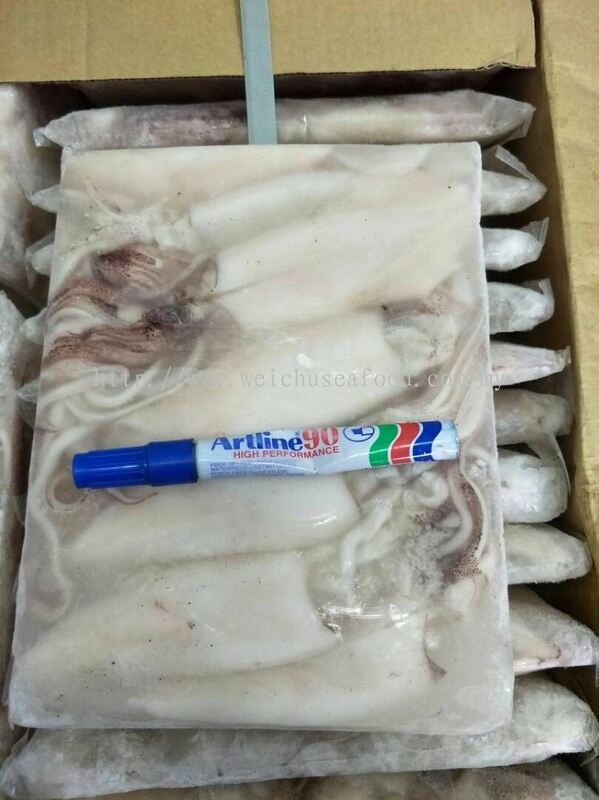 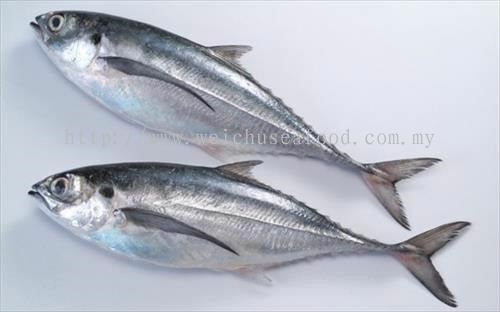 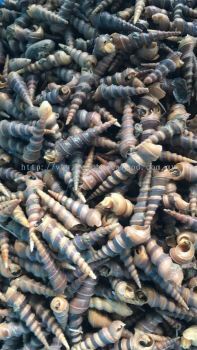 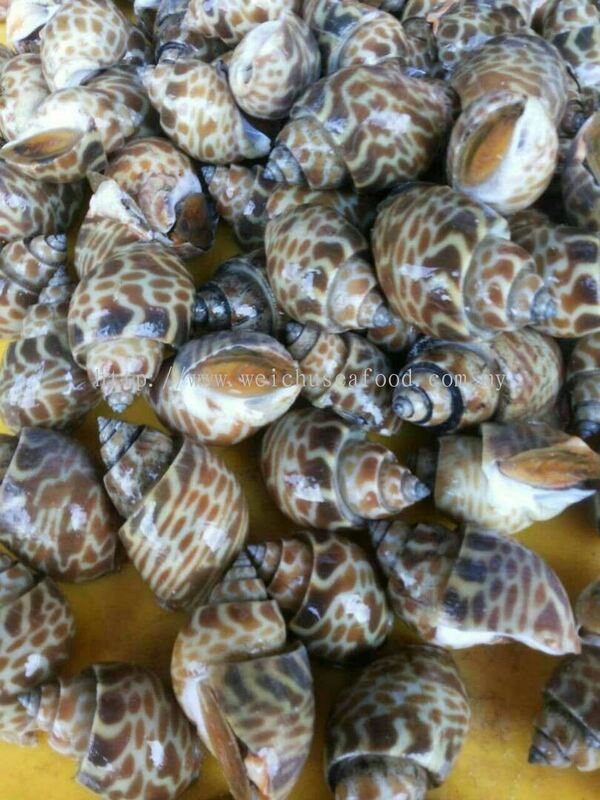 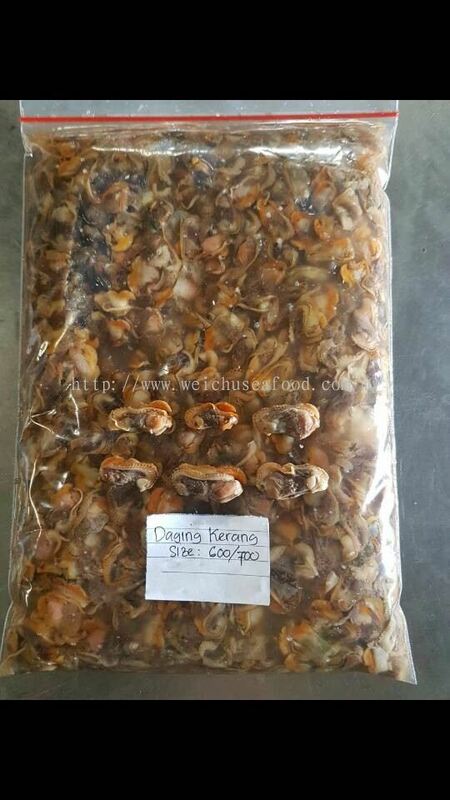 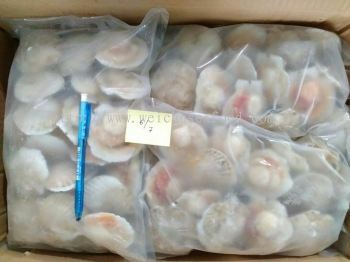 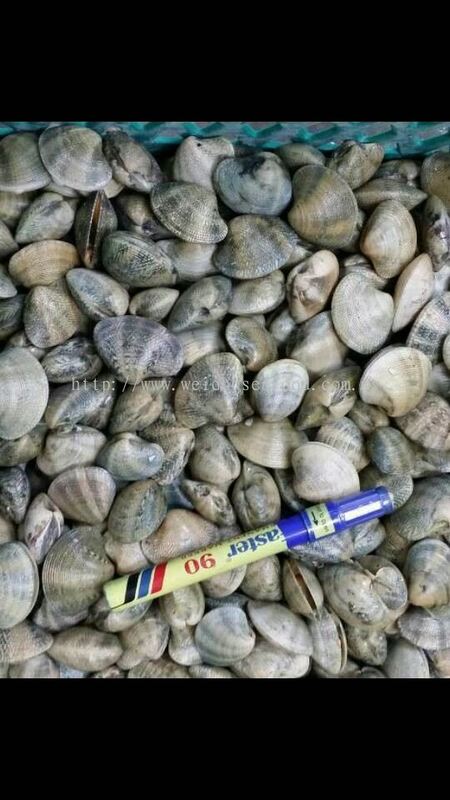 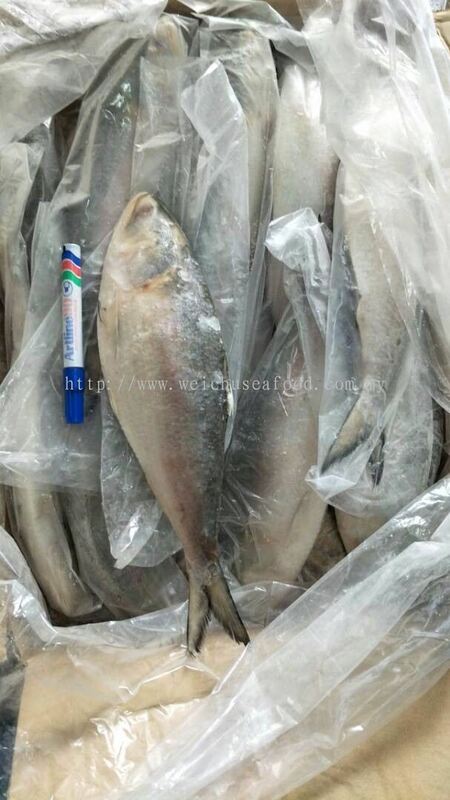 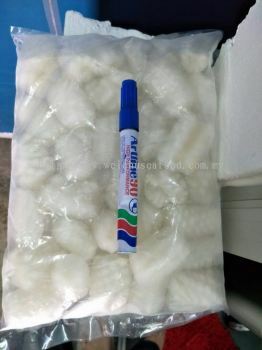 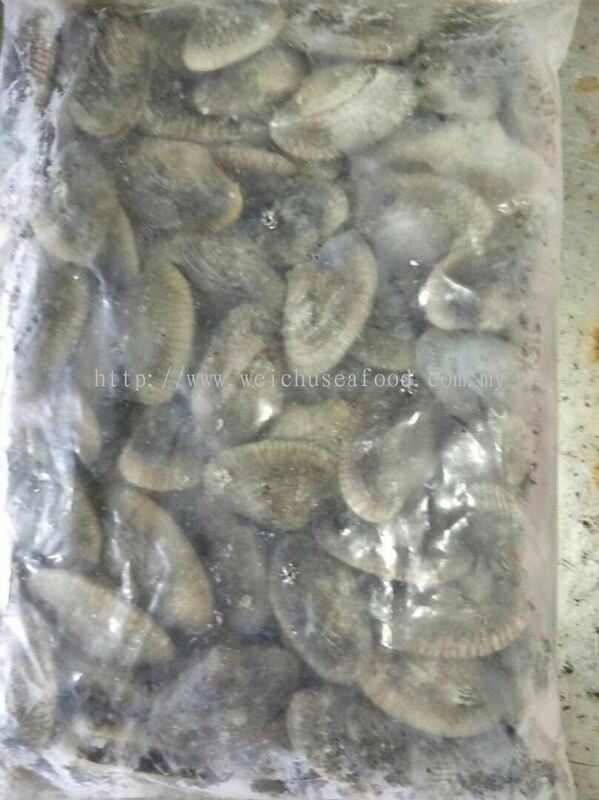 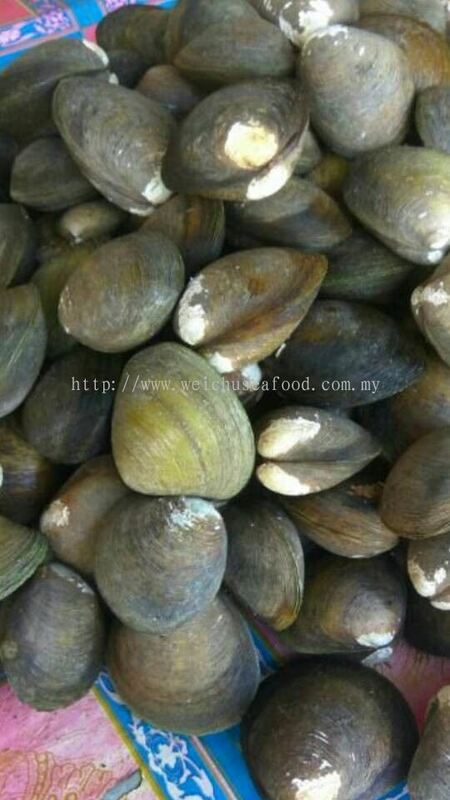 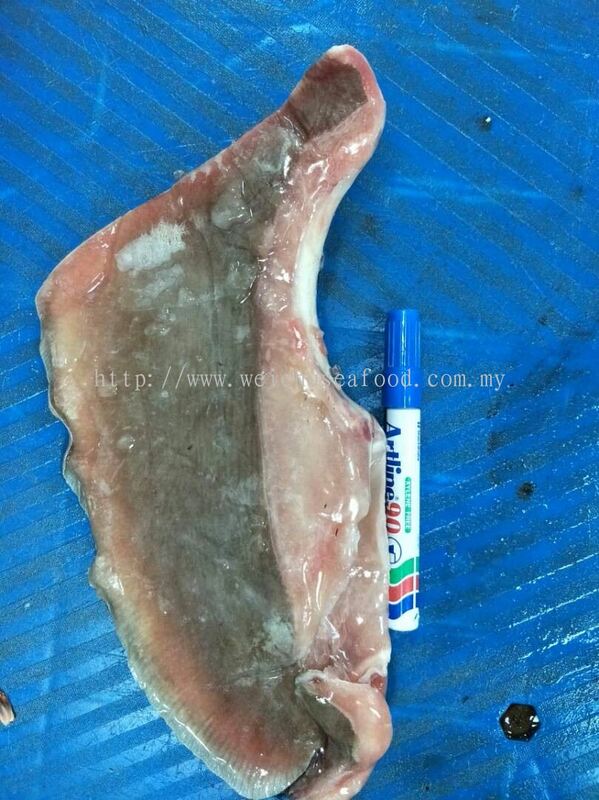 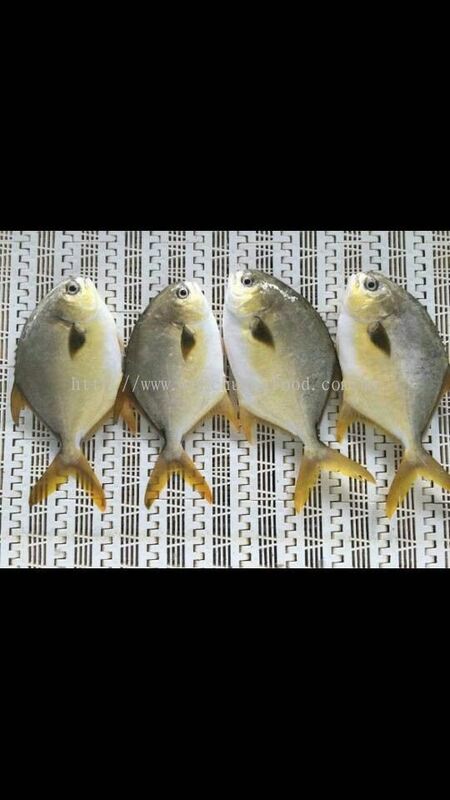 Wei Chu Seafood Supply Trading Sdn Bhd - Wei Chu Seafood Supply Trading Sdn Bhd is a frozen seafood supplier company. 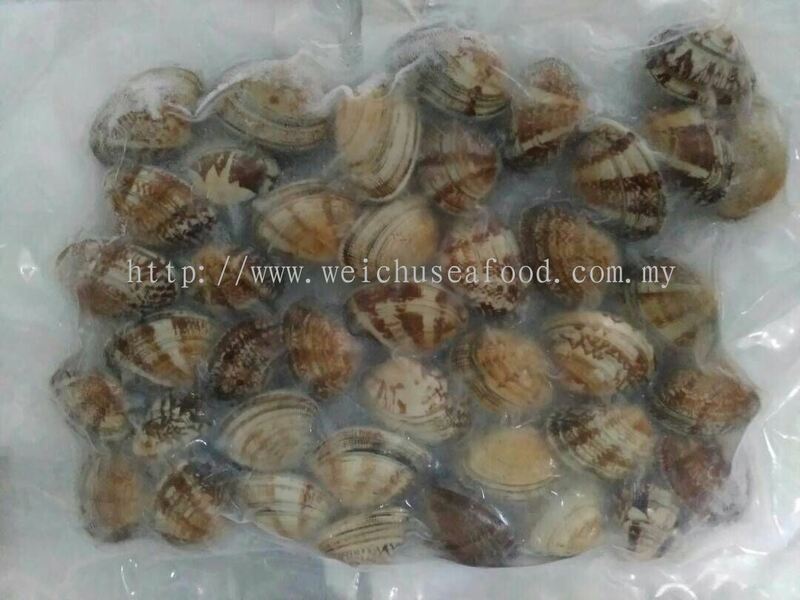 Our main office is located in Pelabuhan Klang, Selangor. 51, Lorong Berembang, Off Jalan Kem, Kaw Perindustrian, Taman Seri Berembang, 42000 Pelabuhan Klang, Selangor, Malaysia. 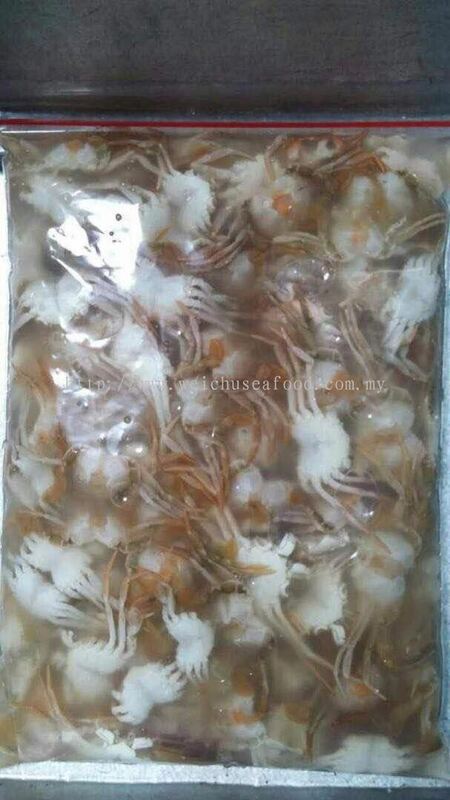 Wei Chu Seafood Supply Trading Sdn Bhd Updated Company Profile — Home Banner. 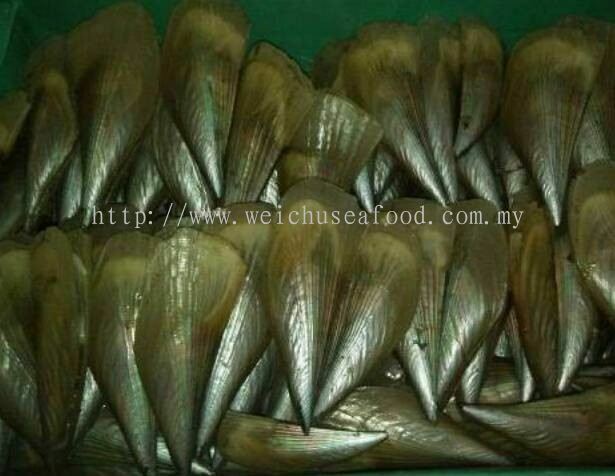 Wei Chu Seafood Supply Trading Sdn Bhd Updated Company Profile — Topbar Banner.